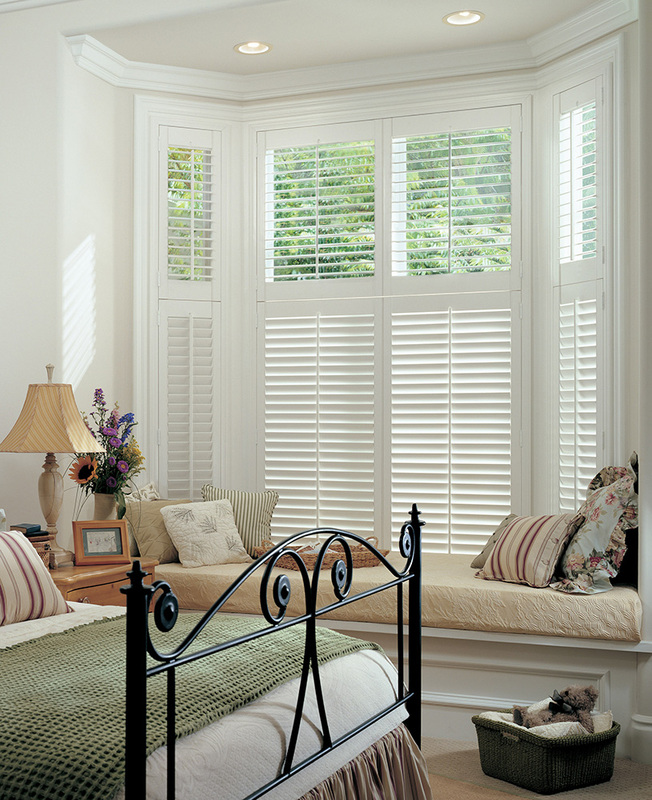 Plantation shutters are more than just a window covering, they are a lifestyle choice that instantly transform a room. 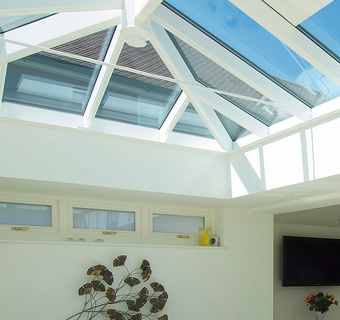 We can help you create the look you want including contemporary, traditional and colourful. 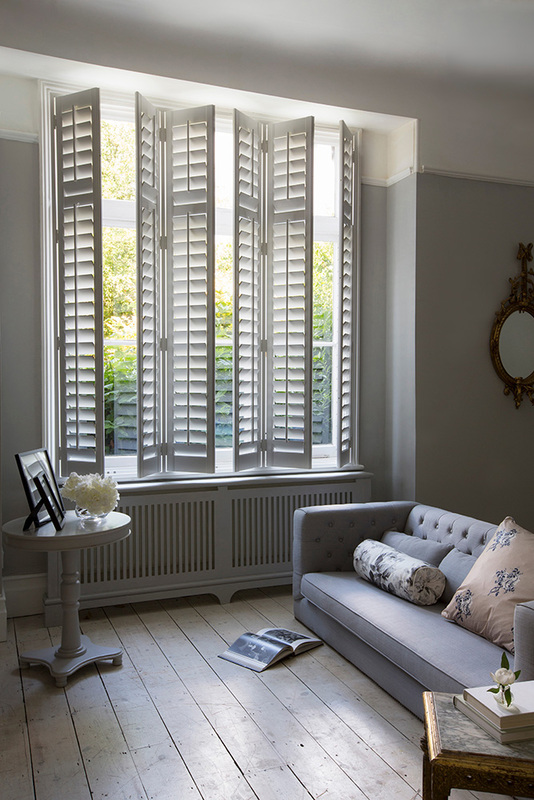 All our shutters are made to measure and can be matched to any decor. Our Lordswood range are faux wood which combine the traditional warmth and beauty of natural wood with the practical advantages of high-tech materials and intelligent design. 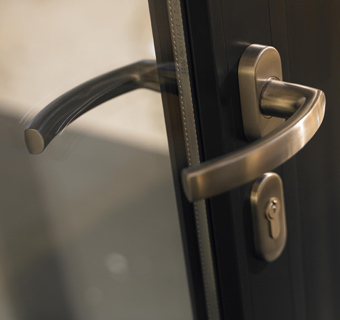 They are engineered using a solid-composite material that have a smooth, long-lasting satin finish that stands up to moisture, heat and UV rays without fading, denting, warping or chipping. Our Lordswood range are manufactured in the UK and can be used in humid environments such as bathrooms. 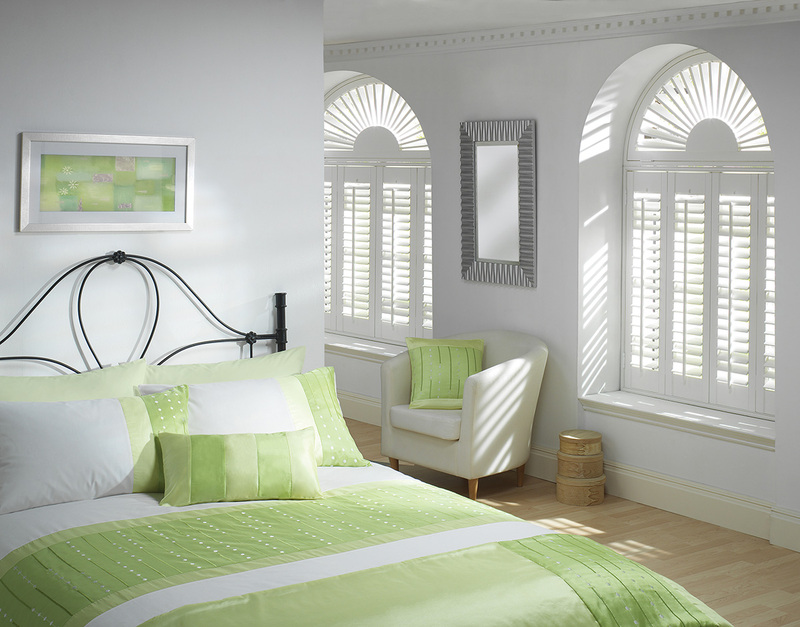 Our Regent shutter range are made of a hardwood type of timber, basswood. 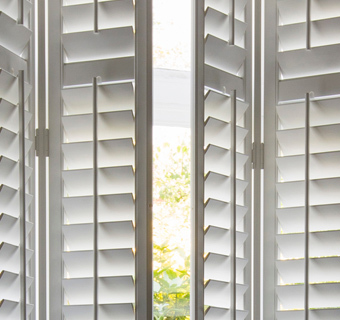 They are a truly authentic plantation shutter can be matched to any RAL colour and are some of the highest quality currently available and are extremely hardwearing. 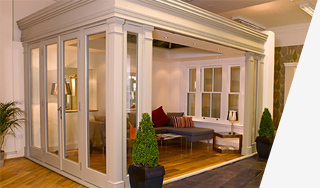 Unlike the faux wood option they are not suitable for use in humid environments. Both ranges of plantation shutters are available in full height, tier on tier or cafe and larger louvre’s and special shapes are also available. 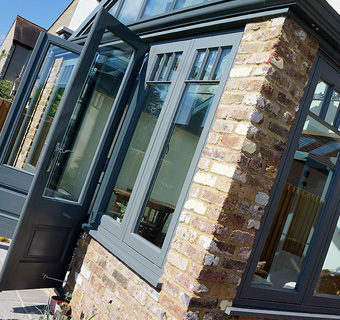 The Harborne Sash Window Company are very proud to be a Select Dealer of Luxaflex blinds with an extremely wide variety of blind options available. 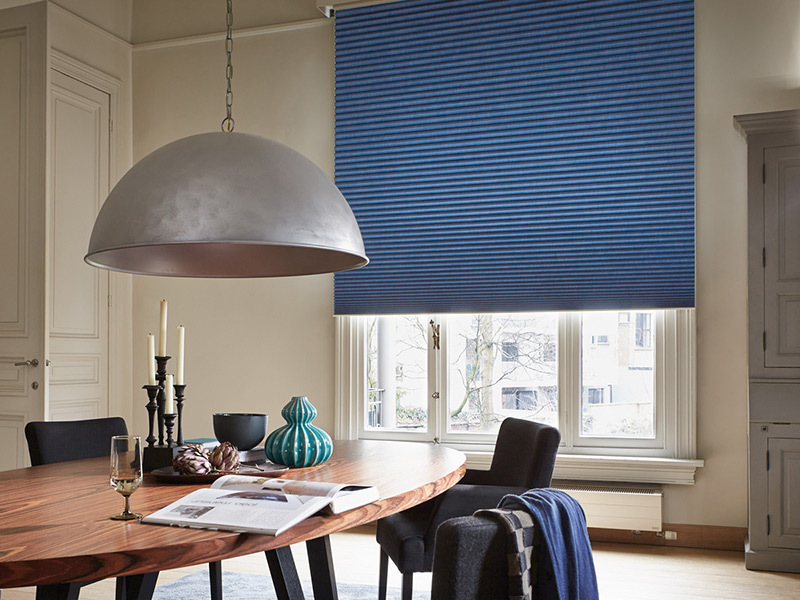 We have a selection of blinds available to view in our showroom which include a facette, a silhouette, a roller, a duette and a venetian blind. 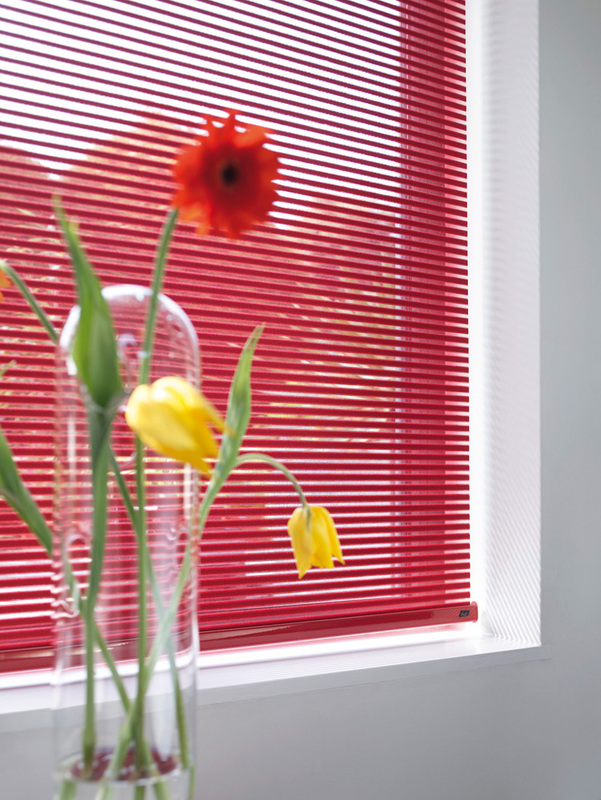 Facette blinds offer soft, stylish fabrics with a unique light control options. Silhouette blinds are available in a variety of tones and come in a translucent fabric that can add a lovely mood to any room. 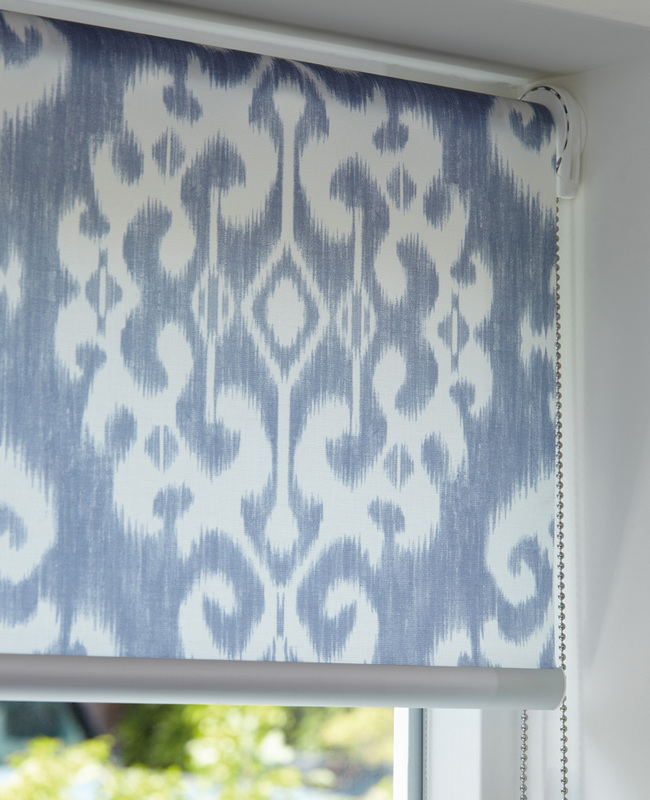 Roller blinds are an ever popular option and can be used in any room in your property, we have a wide selection of fabrics to allow you to express your personal style. 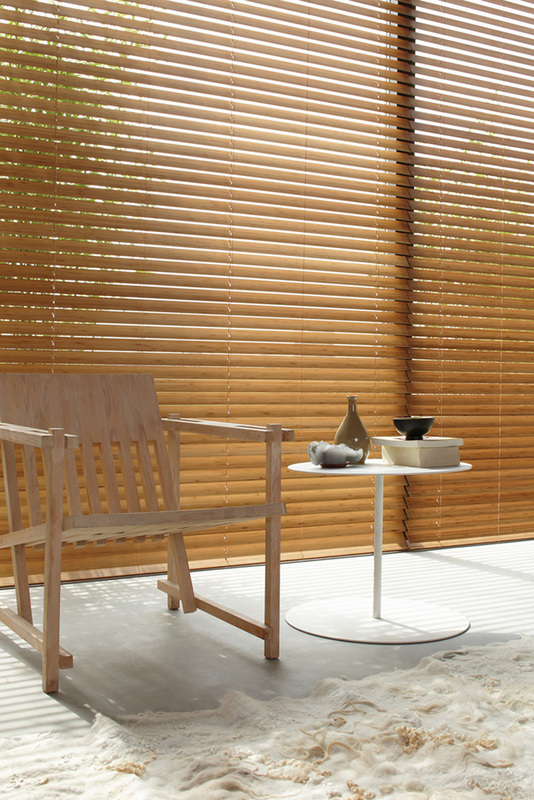 Duette shades filter light into your room and offer insulating properties. 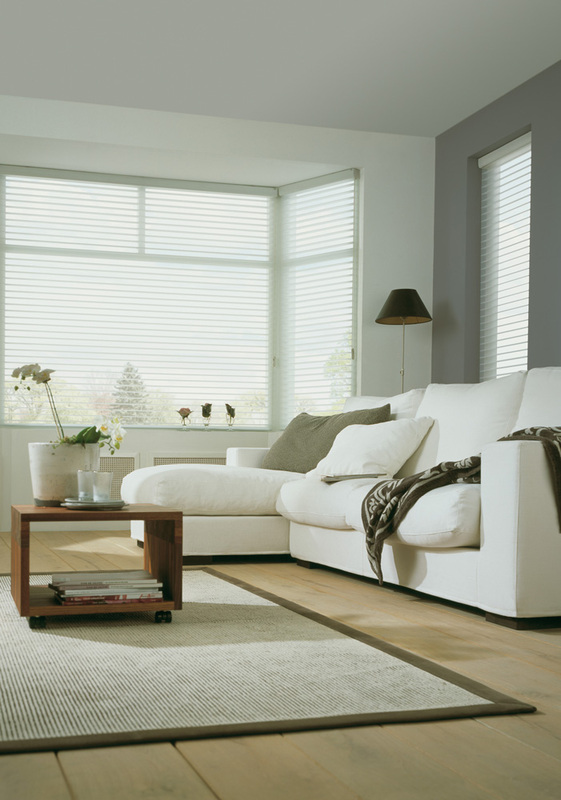 Venetian blinds are a classic design that are extremely popular which can help you controlling the light entering a room and are also good for controlling privacy. 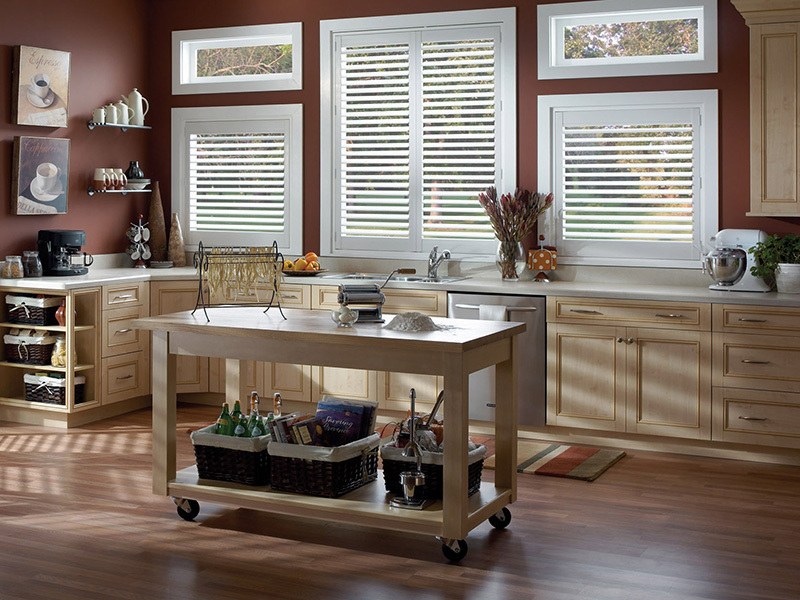 Depending on which type of blind that you choose there are a variety of operation options including a smart cord, battery operated and lite rise.